The Disney Junior Channel kicked off their Doc Mobile Tour, inspired by the series Doc McStuffins, in Boston on August 18th. The Doc Mobile, a 27 foot Airstream, features an area for children to conduct check-ups on toys as well as learn about health and wellness in an age appropriate manner. During the multi-city tour, doctors from the Artemis Medical Society will be present. This group of African-American physicians formed this group after seeing themselves in the character of Doc McStuffins. *Please note that Doc McStuffins will only make appearances in San Antonio, TX, Washington D.C., and Los Angeles, CA. Follow the Doc Mobile Tour route on Disney Junior’s Facebook page and on Twitter @DisneyJuniorUSA using the hashtag #DocMobile. 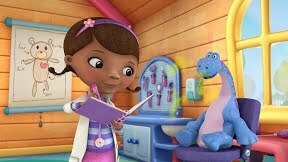 August 30, 2013 – Doc McStuffins: The Doc Mobile game and other digital activities will debut on DisneyJunior.com/Doc . Also taking place this day will be a preview of the season premiere Doc McStuffins Goes McMobile/Chip Off the Ol’ Box via WATCHDisneyJunior.com. The WATCH Disney Junior app is an app for smartphones, and tablets. 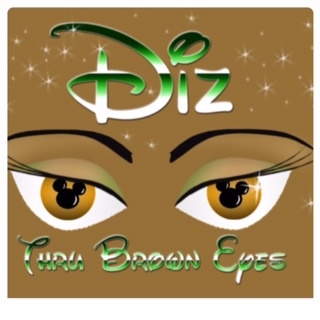 The premiere will be available for download in iTunes, Xbox, and Amazon on September 7, 2013. September 6, 2013 – Season two of Doc McStuffins premieres on Disney Channel at 10am ET/PT and Disney Junior at 4pm ET/PT.